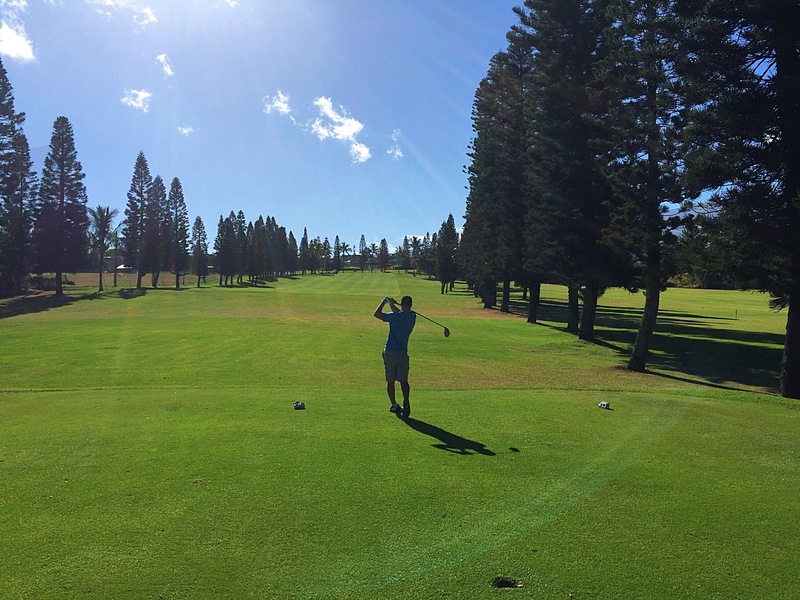 For our first round of golf on Maui we headed to the Pukalani Country Club which was located on the hillside of “Up-Country” Maui. 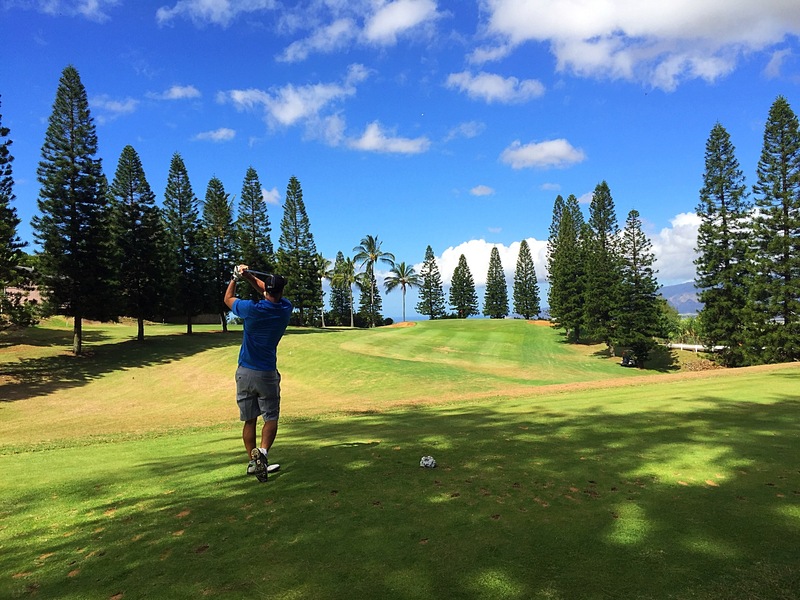 The course is situated at an elevation of 1,100 feet on the slopes of Mt. 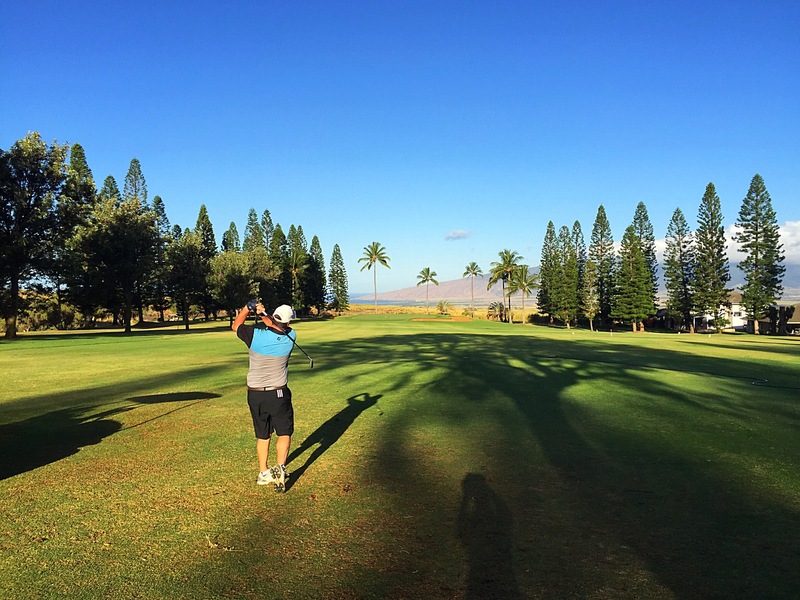 Haleakala, the dormant volcano that makes up the island’s eastern half. 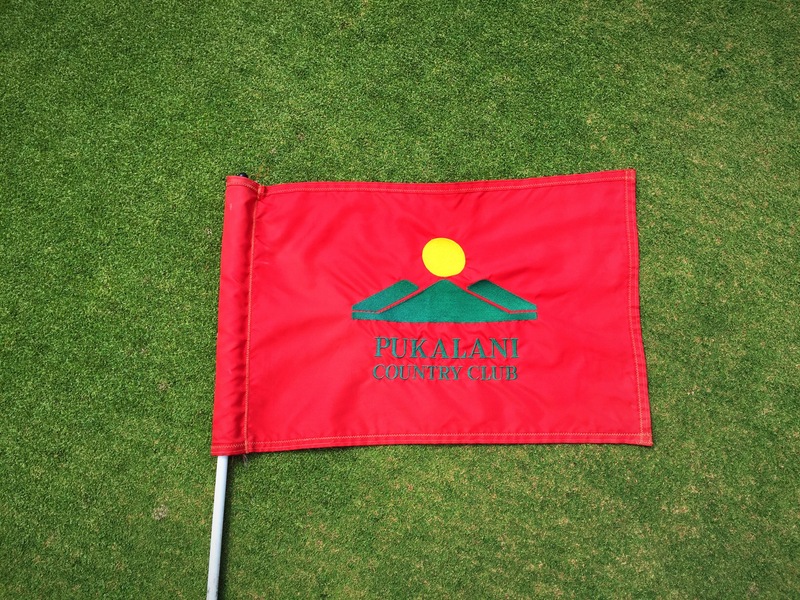 Mt Haleakala whose name in Hawaiian means “House of the Rising Sun” and is reflected in the club’s logo. 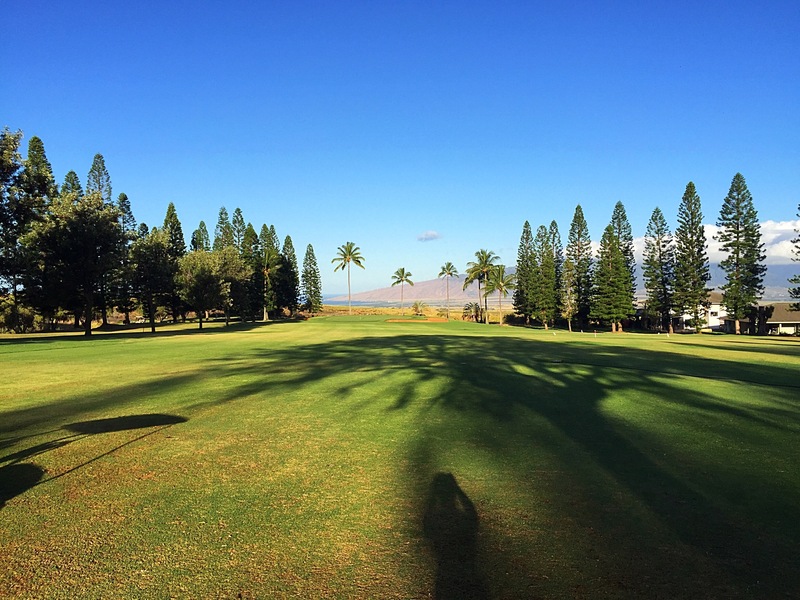 The course was designed by Bob Baldock and built in 1980. 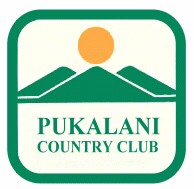 Pukalani in Hawaiian means “Entrance to Heaven” which is quite apt given it’s elevation and the stunning views it offered on some of the holes. 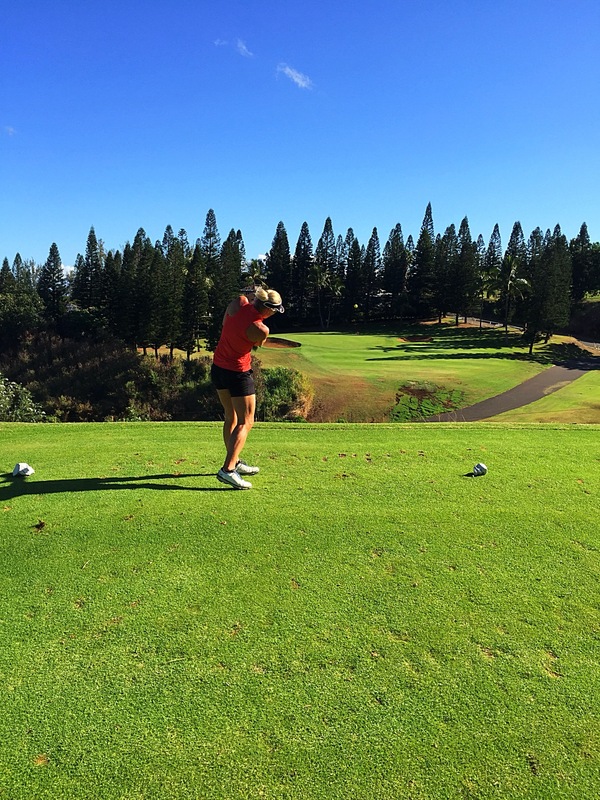 It was a good course to get warmed up on and we all enjoyed our round there. 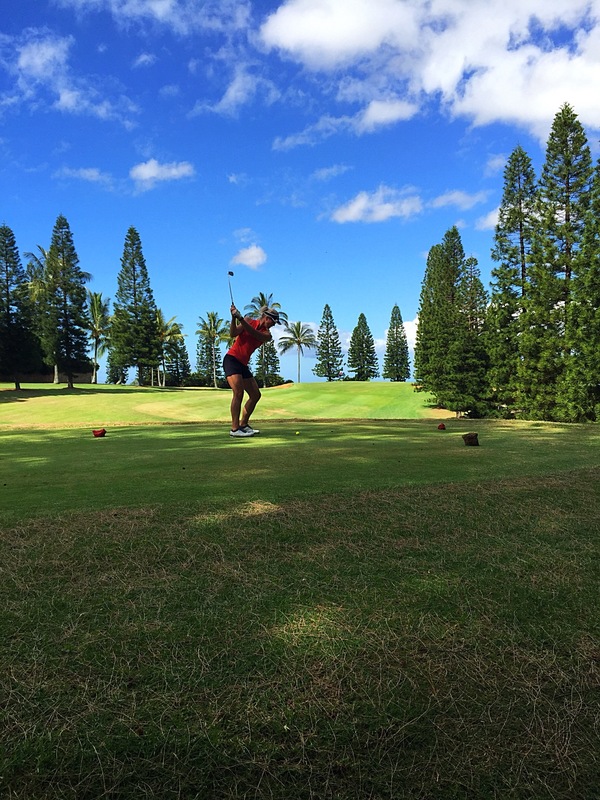 This entry was posted in Hawaii, USA, United States of America and tagged mauigolf, pukalanigolf. Bookmark the permalink.